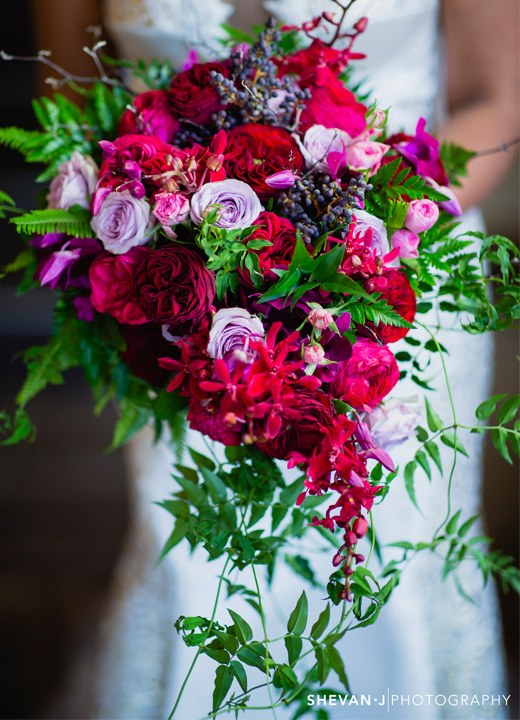 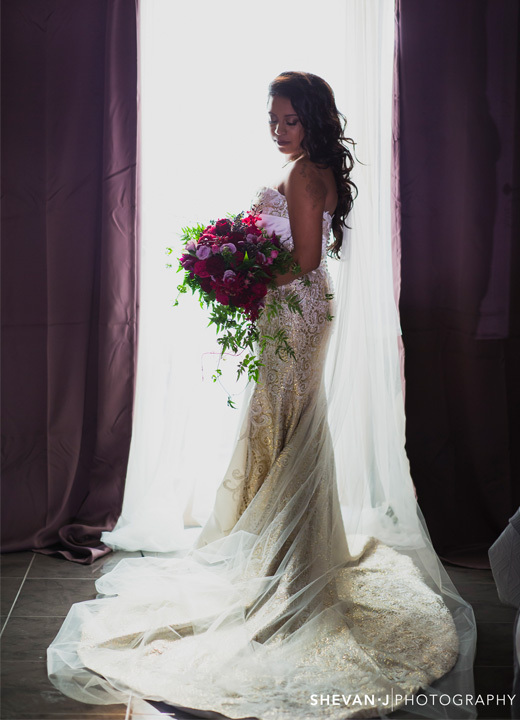 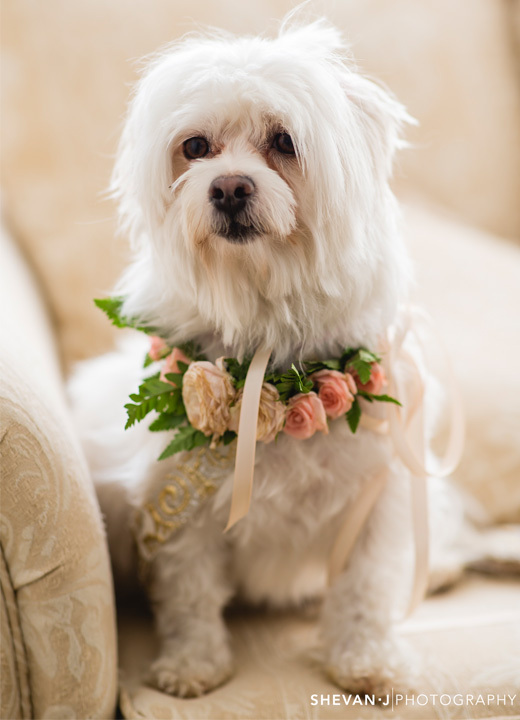 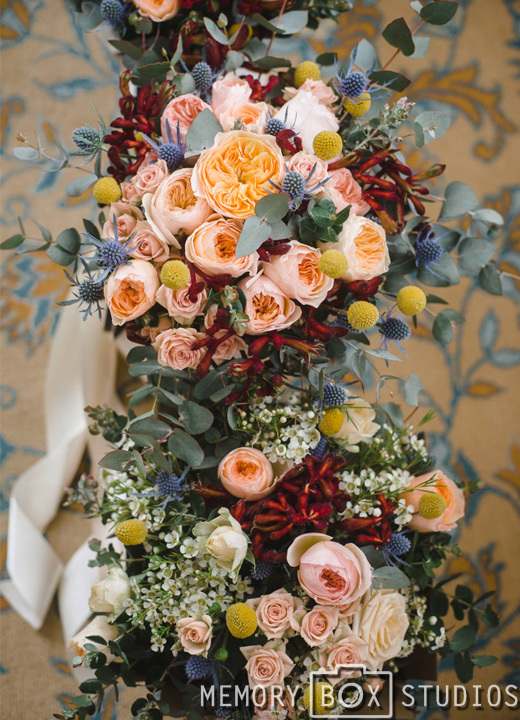 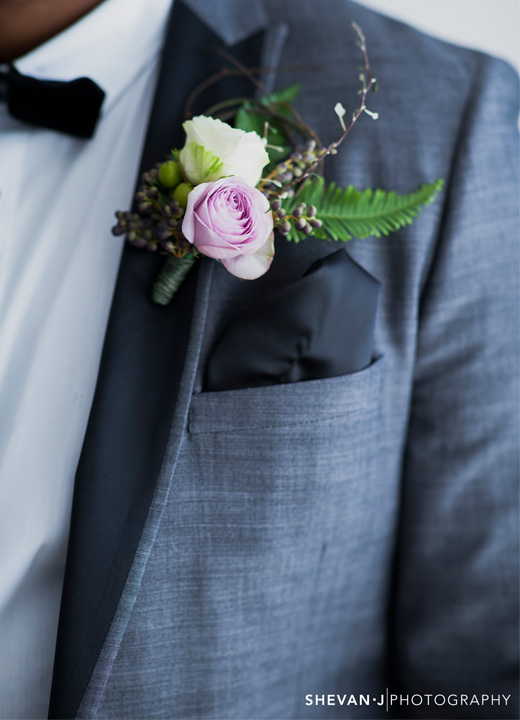 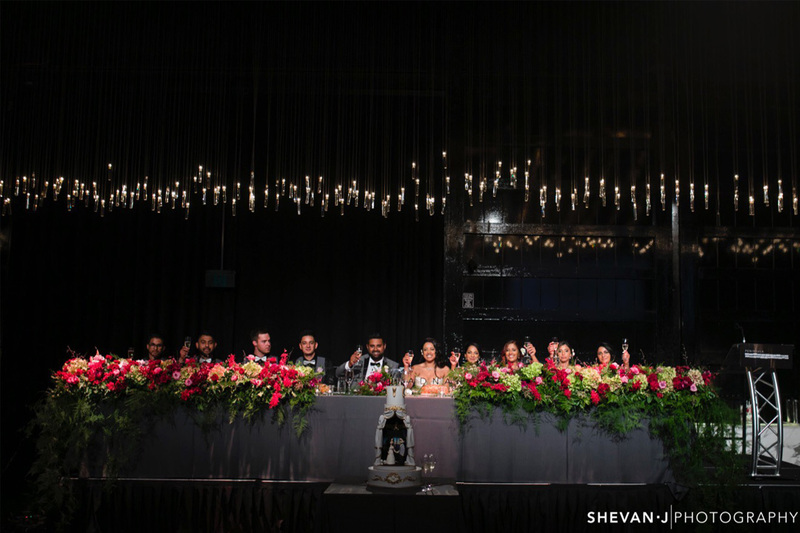 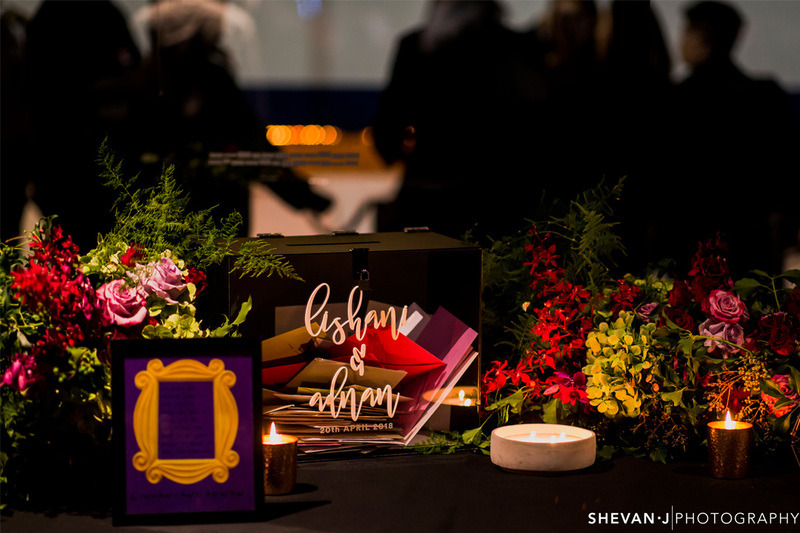 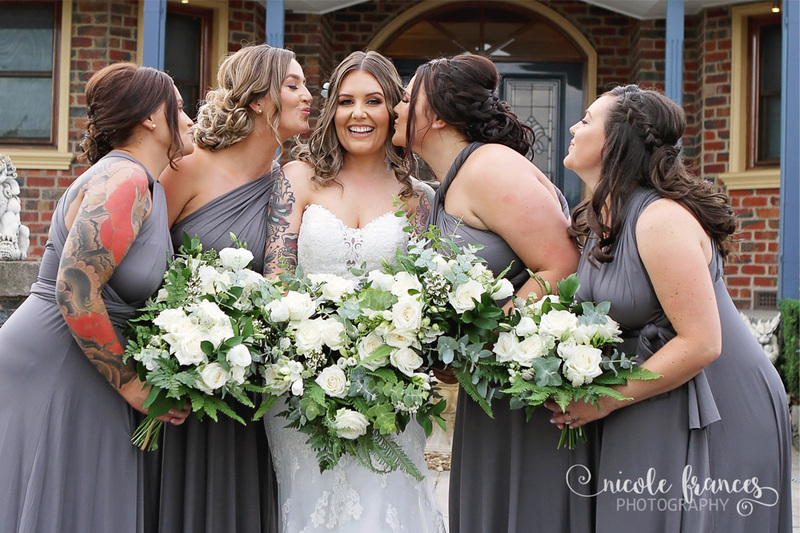 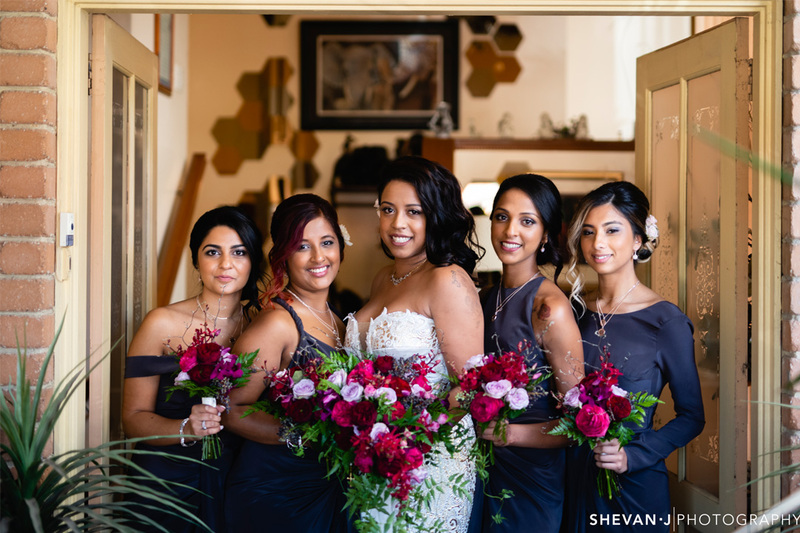 Providing beautiful floral arrangements across Melbourne, Destiny Blooms is building a reputation of excellence within the wedding and events industries. 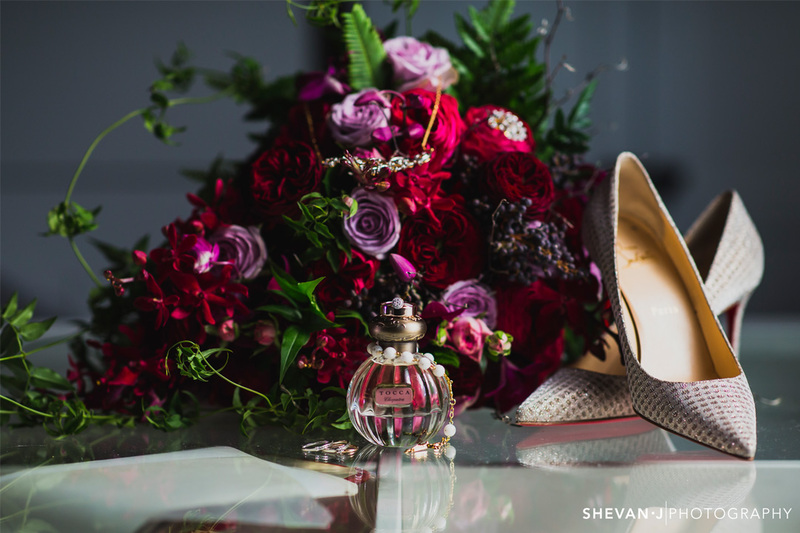 Their luxury designs will expertly set the character of your special day and fill every space with fragrance. 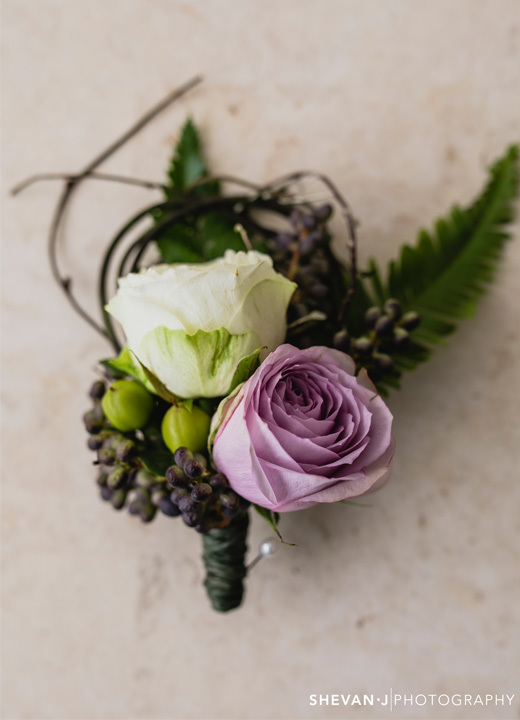 The scope and scale of Destiny Blooms’ work is achieved with the help of a highly-skilled team, ensuring top quality, variety and reliability. 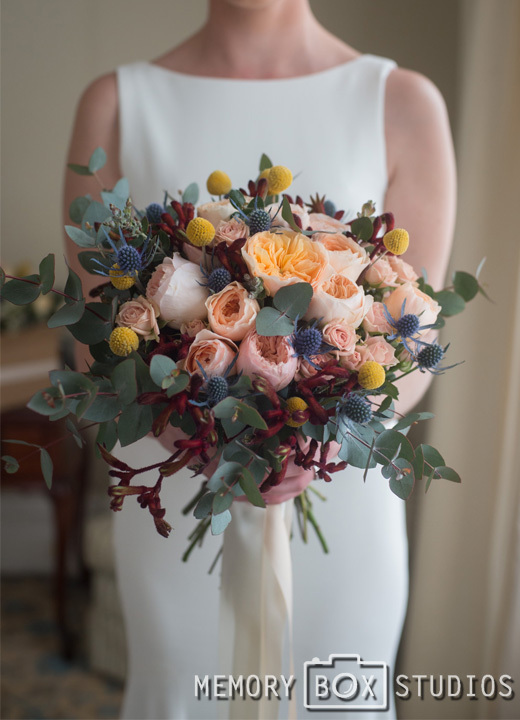 Destiny Blooms offers a fully bespoke service and take the time to get to know their clients, committed to getting every detail perfect.